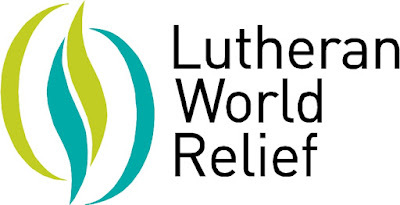 Lutheran World Relief (LWR), a U.S. based non-profit development organization engaged in seeking lasting solutions to poverty and reducing risk, is seeking an experienced Coffee and Youth Project Coordinator for its Indonesia programs to be based in Ende, NTT, Indonesia. Please submit your application and curriculum vitae including expected salary to lwrindonesia1@gmail.com placing the job title in the subject line and label your CV with your name (CV max. 300KB size). Please do not include any certification, ID or other document in your application.